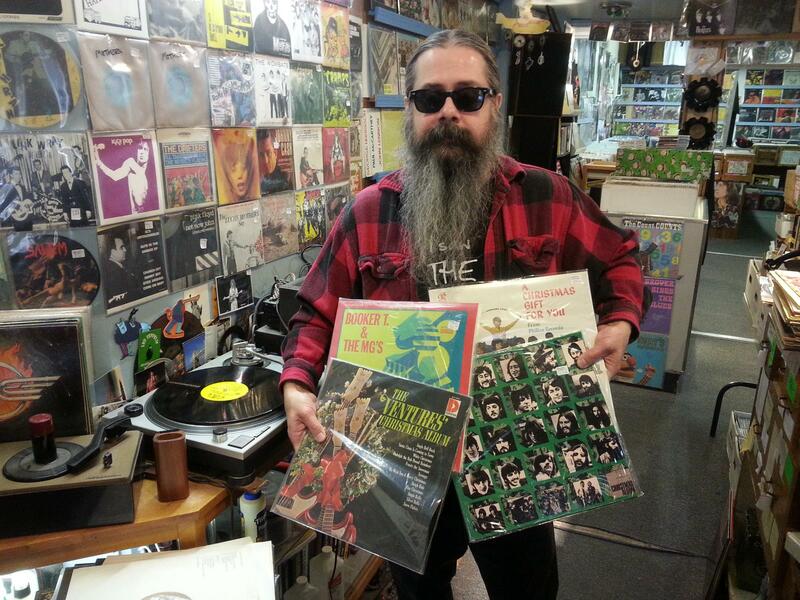 Jeff Wilson of North Street Records with some of the Christmas music playing in his store. Every so often we send WGLT's Jon Norton out to local record stores to hear what's playing on the Turntable while customers browse the bins. 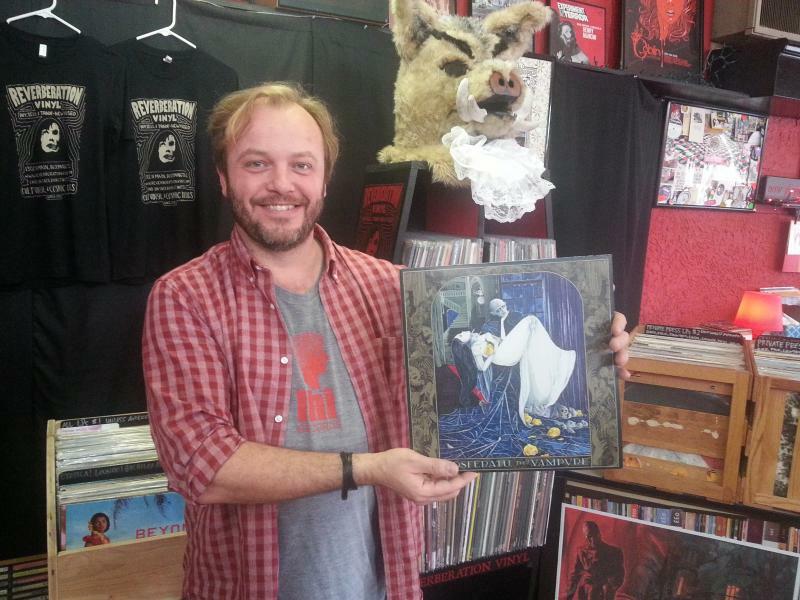 This week Norton stopped in at North Street Records in uptown Normal. With Christmas barely a week away, guess what kind of music was playing on the turntable. 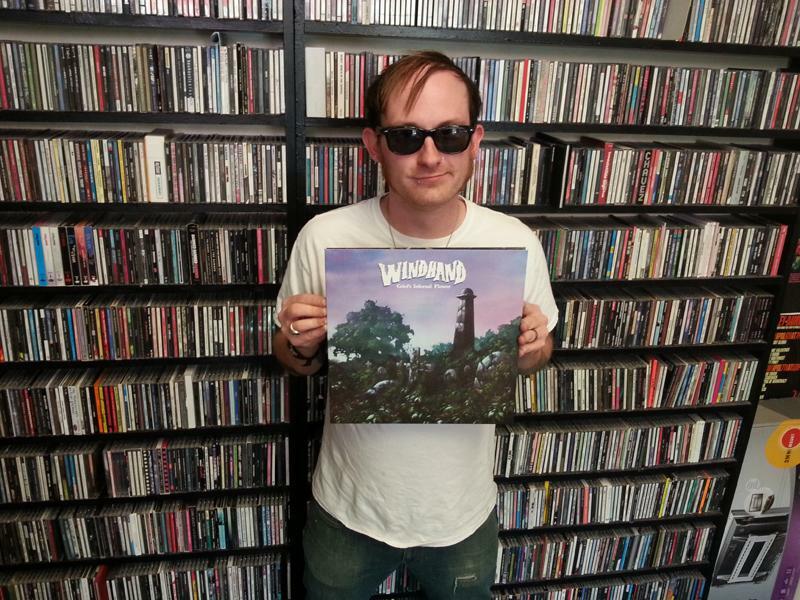 Occasionally we send Jon Norton out to local record stores to listen to what customers are hearing as they browse the bins. Norton's trip to Uptown Normal this week pumped some new heavy metal in his hear holes. Occasionally GLT's Jon Norton stops by area record stores to hear what's playing on the turntable while customers browse the bins. On the turntable at Reverberation Vinyl was the soundtrack to a classic German horror film. Store owner John Anderson took Norton through some of the intricacies of the album, and the man behind the music of Popol Vuh. Not even three years out of Bloomington High School, Matthew Curry has been playing his brand of southern inspired blues rock around the USA, Canada and Australia. For the past year, Curry has been opening shows for now legendary names including the Doobie Brothers, Peter Frampton, and the Steve Miller Band. 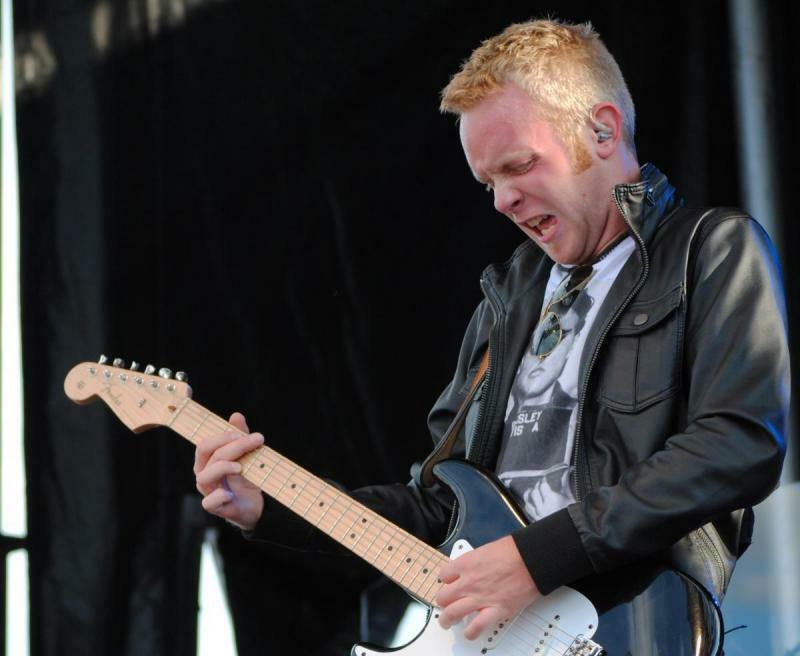 He's also been touring as a headliner at smaller venues across the country, including this Saturday night (Dec 12) when Curry headlines the first annual Matthew Curry Fender Bender at The Castle Theater in downtown Bloomington.